Cherryville is an unincorporated rural area in the Regional District of North Okanagan, B.C. Located in the foothills of the Monashee Mountains, the area is known as the place where wild Choke Cherries grow. It was named "Cherryville" by the Government of Canada in 1919, on a recommendation by the post mistress. 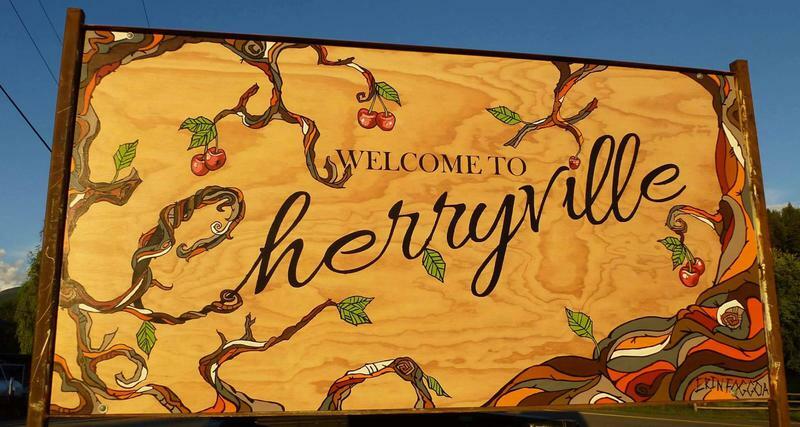 The Cherryville community is close-knit, with many residents being descendants of homesteading and originating families; joined by others over the years, sharing a common love for this special place we call home. (RDNO Cherryville 'Area E' OCP). © Copyright 2002-2019 Cherryville Publishing & Promotions.